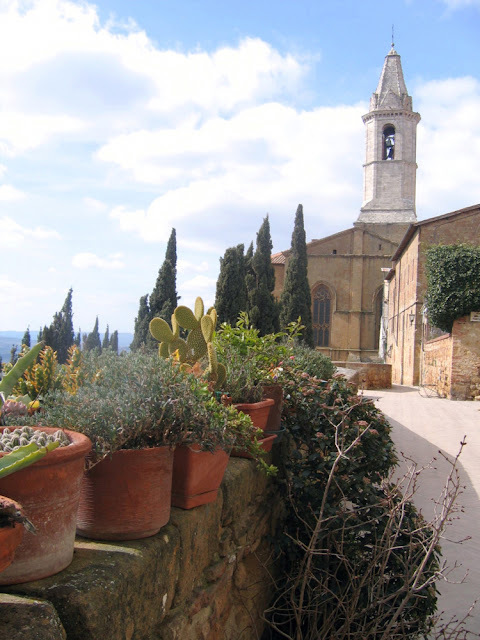 Construction started about 1459. 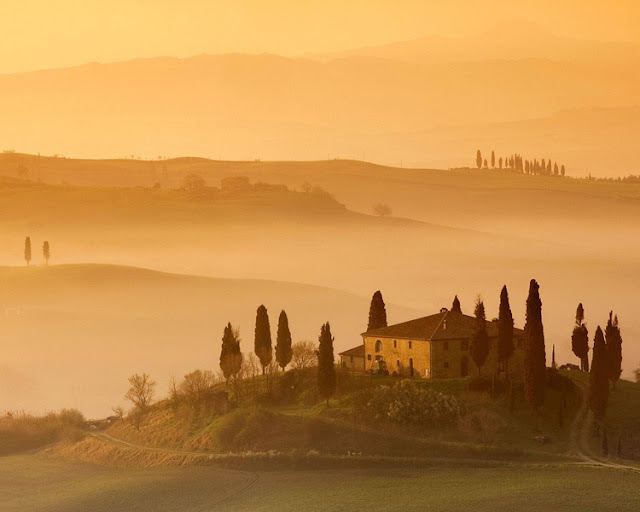 Pope Pius II consecrated the Duomo on August 29, 1462, during his long summer visit. 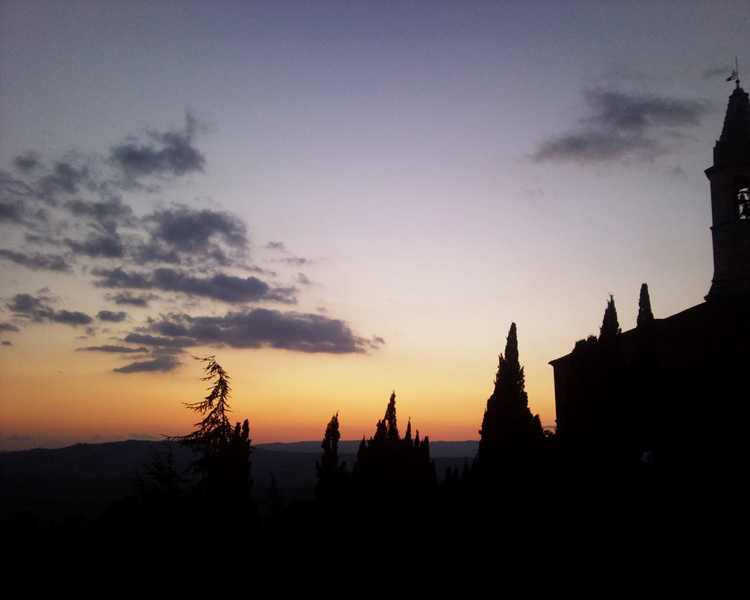 The rebuilding was done by Florentine architect Bernardo Gambarelli (known as Bernardo Rossellino) who may have worked with the humanist and architect Leon Battista Alberti, though there are no documents to prove it for sure. 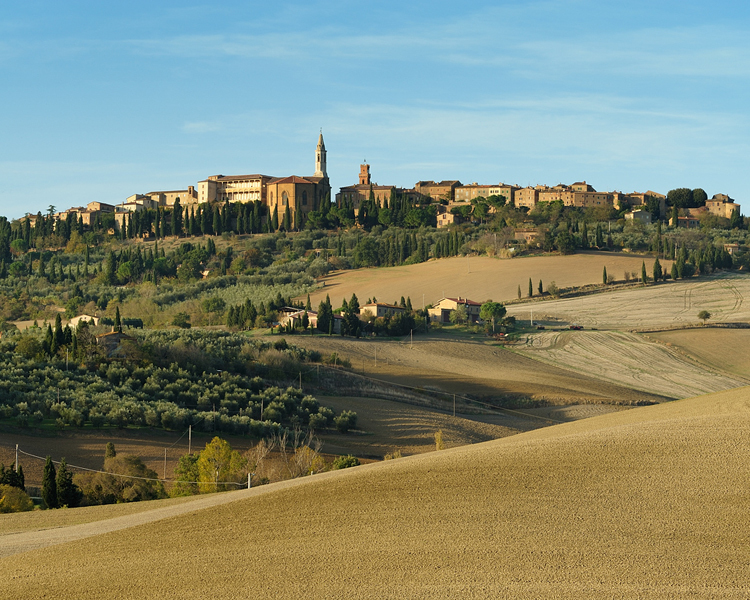 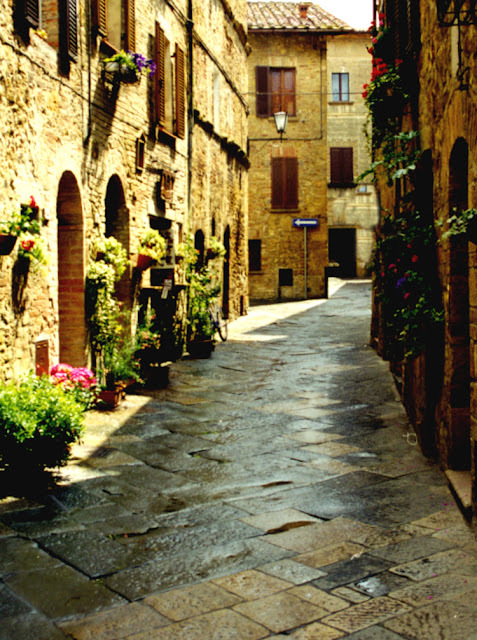 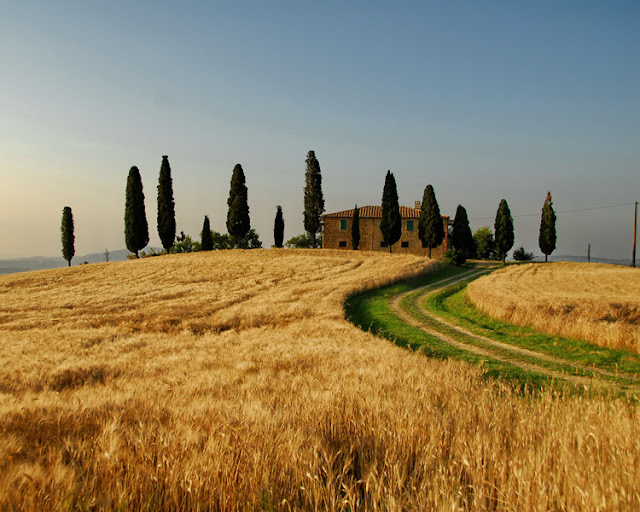 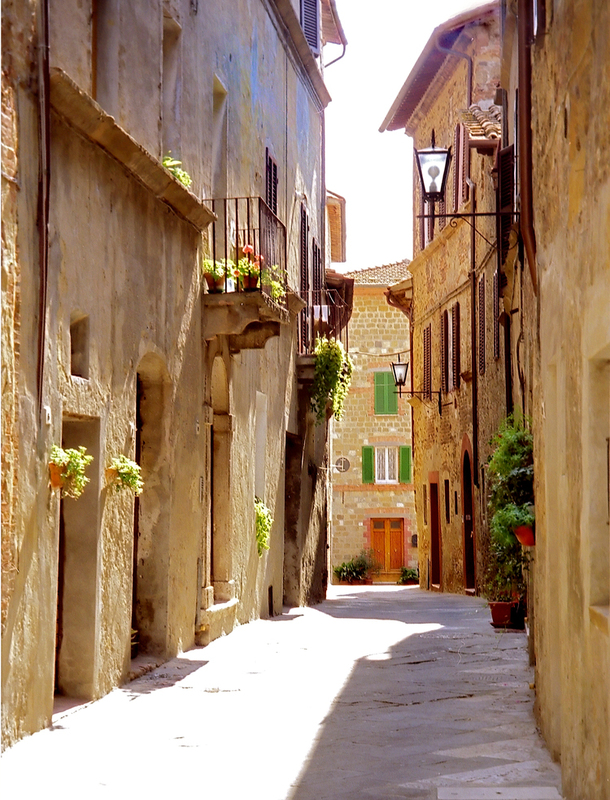 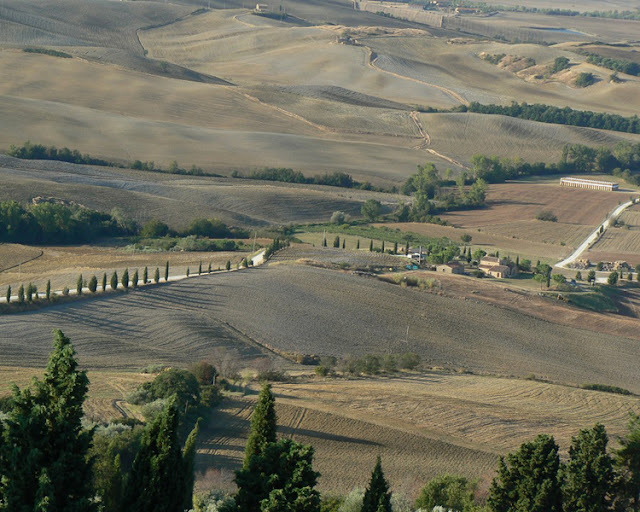 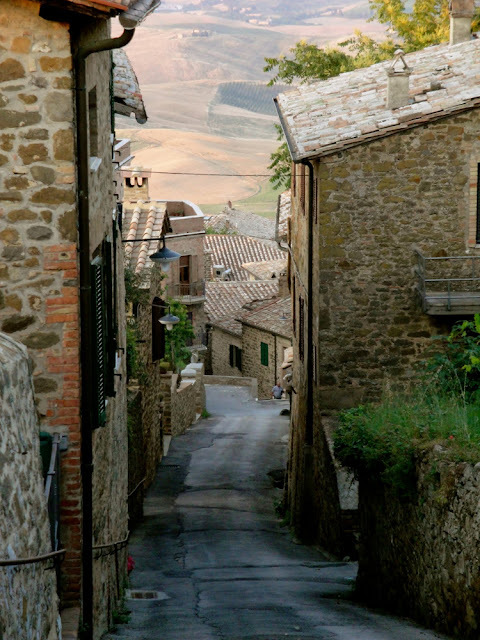 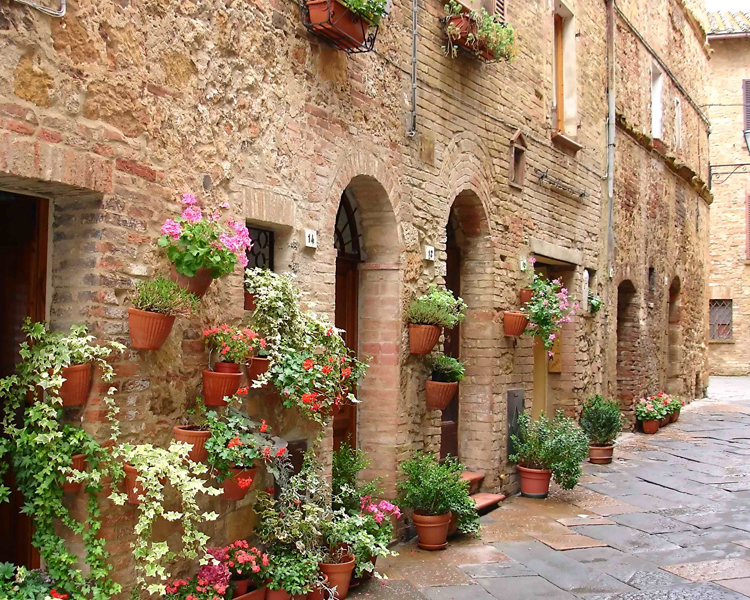 Pienza is surrounded by the Val d’Orcia, a valley which remains to this date unexploited and unspoilt. The best time to visit this region is between May and June or between September and October, as the climate is pleasant with the temperatures averaging at 22°C. 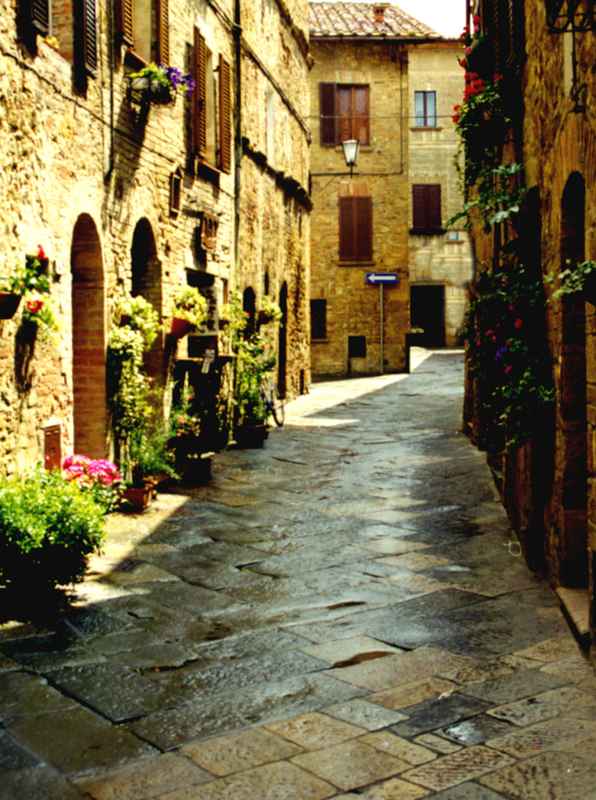 Pienza is famous for its sheep's milk cheese - pecorino di Pienza - really delicious!